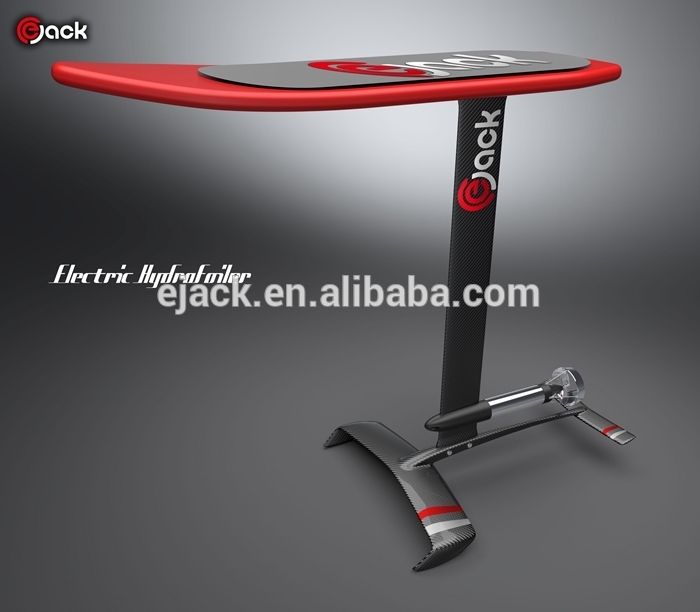 Saw this one pop up when I was looking at some foils on alibaba. Doesn’t look like it exists yet… but interesting! 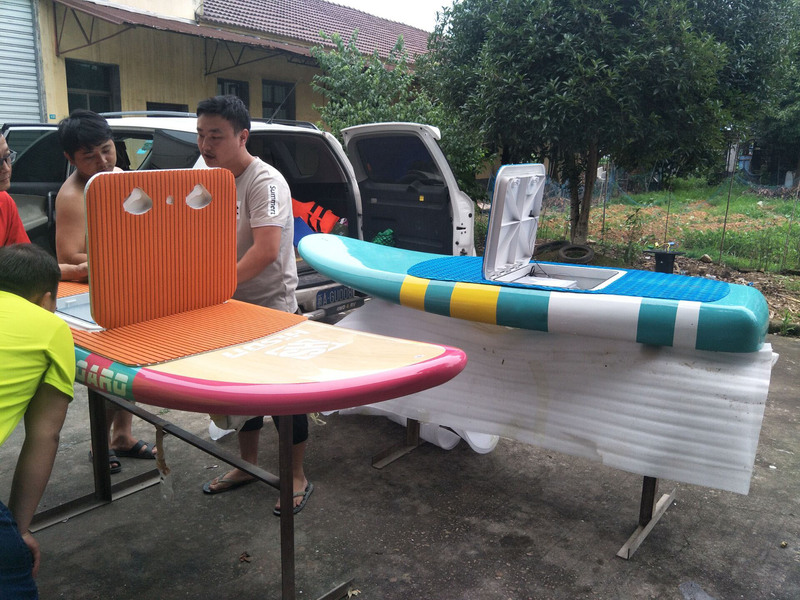 I dont know…last pic has different hydrofoil to the rest. What are you actually getting? Likely just made up numbers, probably waiting for the design to get done by someone else. if anyone have any alternative just hit me please. 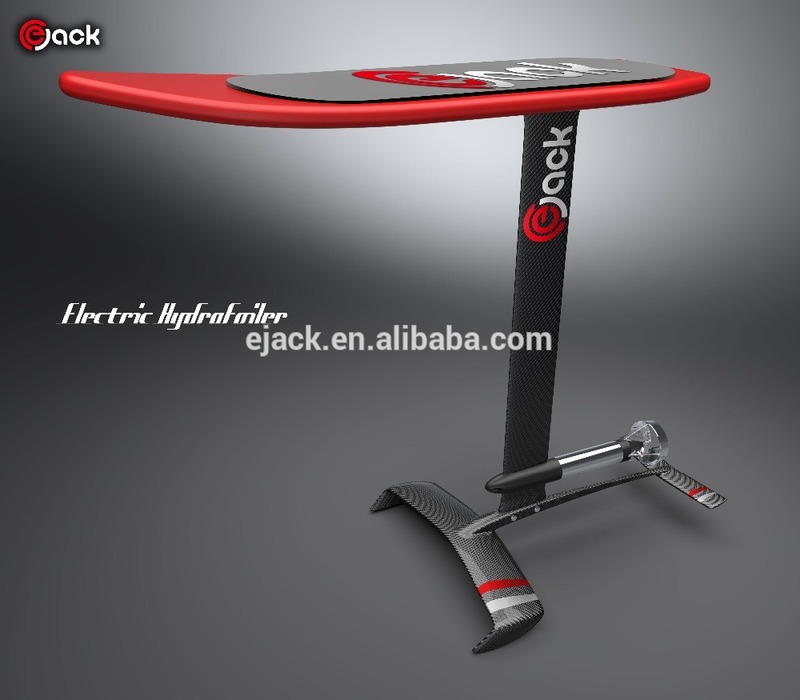 Could you send us more details about the board ? the remote ? top speed ? Could you leave us your contact info such email. 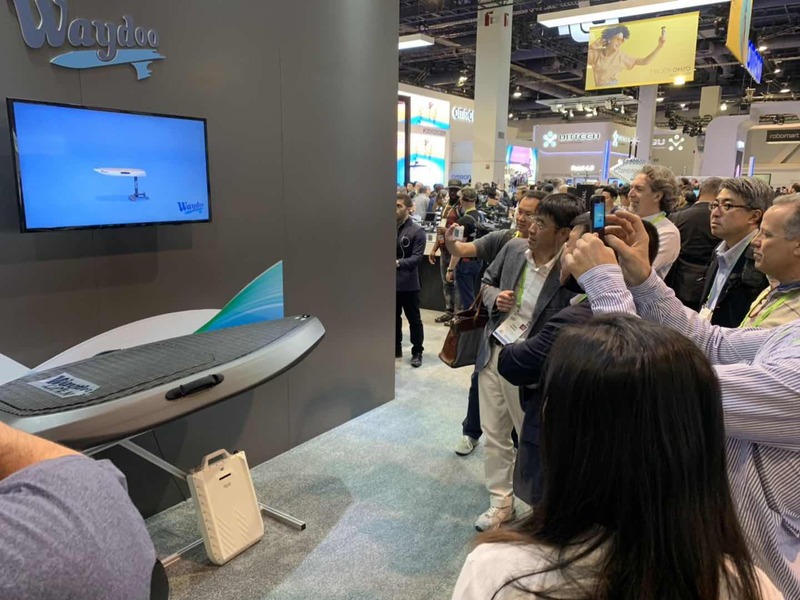 In 2019 CES, We launched our hydrofoil “Waydoo Flyer,” You can buy it now, we are seeking agent globally, pls contact with me!